France-based payments technology provider Worldline is expanding its global footprint with a definitive agreement to acquire 100% of the share capital of Digital River World Payments (DRWP), an online global payment service provider from Digital River Inc.
Banking Technology‘s sister publication Paybefore reports that the acquisition, which is expected to close in the third quarter subject to regulatory approvals, will give Worldline its first operational positions in Sweden, the US and Brazil. Founded in 1997 and headquartered in Stockholm, DRWP is a subsidiary of Digital River and employs approximately 120 employees worldwide. With a global payment gateway, multi-acquiring and collecting services and having generated yearly gross revenue of around €37 million ($42.43 million) in 2016, DRWP delivers online payment acceptance and optimisation solutions for enterprise brands, spanning a variety of industries, including travel, retail, direct selling and digital goods. 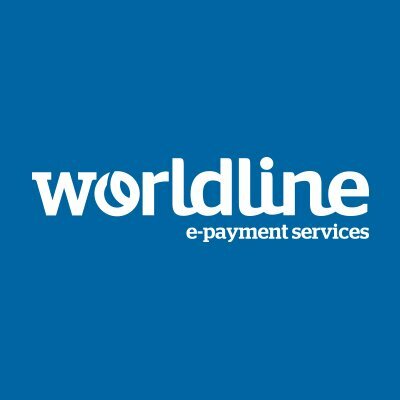 Worldline says its clients will benefit from connectivity with more than 40 acquiring partners worldwide and from a large range of local and international payment methods. “With the acquisition of DRWP, we are accelerating the execution of our strategy in Merchant Services and significantly increasing both our internet payment capabilities and our global reach to support international merchants and large retailers,” says Worldline CEO Gilles Grapinet. Worldline’s goal is to acquire additional companies by year-end to support its geographic expansion, he added.